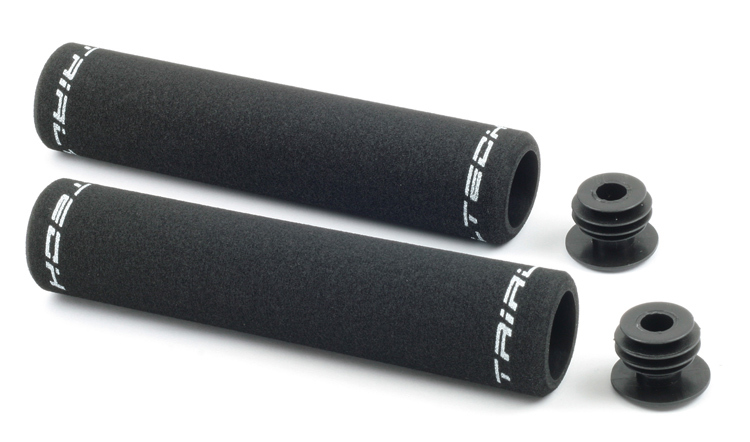 With specifically developed foam density and dimensions the Trialtech Sport Foam grips are arguably the most comfortable trials grip available. 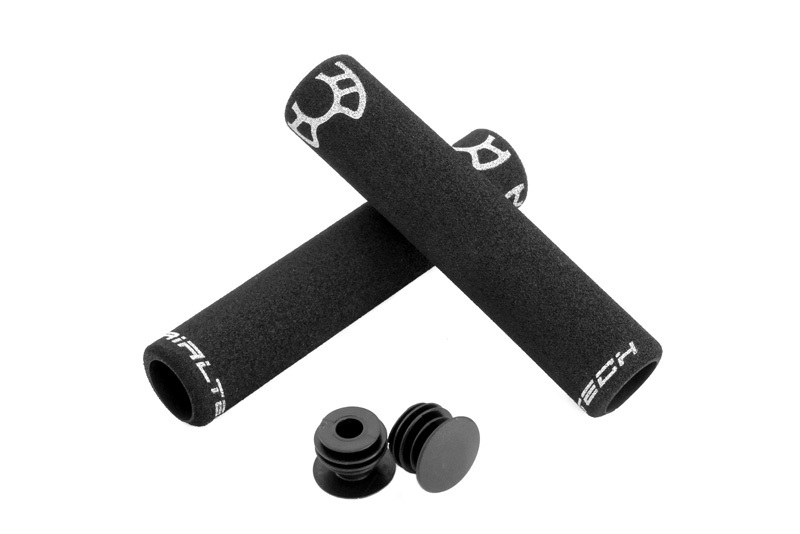 The Sport Foam grips feature medium density foam that gives excellent comfort with or without gloves, but also significantly improved wear resistance over other foam grips available. At just 33g per pair, they are not only a performance upgrade, but can also help you reduce the weight of your bike. Each grip features a high quality printed Trialtech logo around each end, ensuring that even if the outside edge logo becomes worn, the inner edge logo should stay looking fresh.  Intermediate size features new bashring logo style (see photos). Available in Thick (31.5mm), Intermediate (30.5mm) or Thin (29.5mm) diameters (measured when fitted) to suit different riders and comfort/feel preferences. Customer rating: 5/5.